Born in Zagreb, Croatia, studied journalism and law at the University of Zagreb. In 1951, he quit studying to make drawings for humor magazines of Yugoslavia. Moving to the sphere of animation in 1957, he became an assistant to Nikola Kostelac and worked with him on the films Premiere and Meeting in a Dream. The following year, Grgich is already the main animator in the films of Norbert Neugebauer and Dusan Vukotic (“Great Fear”, “The Avenger”). 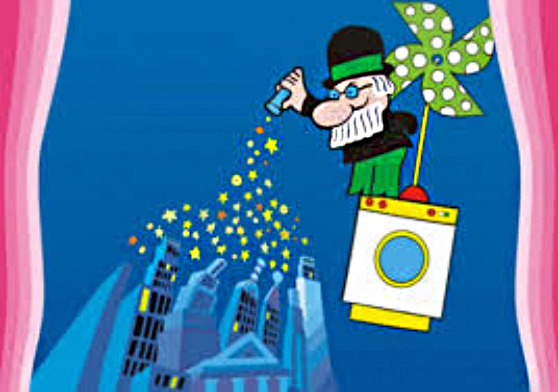 In 1960, Grgic was the director of his first cartoons for an advertising agency. He worked with Vukovich, Kristle, Stamter and Dovnikovich. Under the direction of Vukotich, Grgich made A Visit from Space (1964) and Devil’s Work (1965); together with Stalter, he creates two of the most successful films of the Zagreb period: The Fifth (1965) and Scabies (1969). 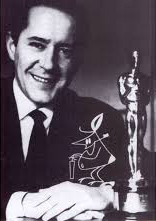 As an independent director, Grgich created several episodes for the TV series Inspector Mask, Chance (1961–62), Small and Big, the delightful Inventor of Shoes (1967) and Tviddle-Tvuddle (1968). Together with Branko Ranitovic, he made Tolerance (1967) and Sacvoyage (1969); together with Kolar and Zaninovich produced a popular series about Professor Baltazar. In 1970, Mr Grgich staged an eccentric series, The Maxi Cat.